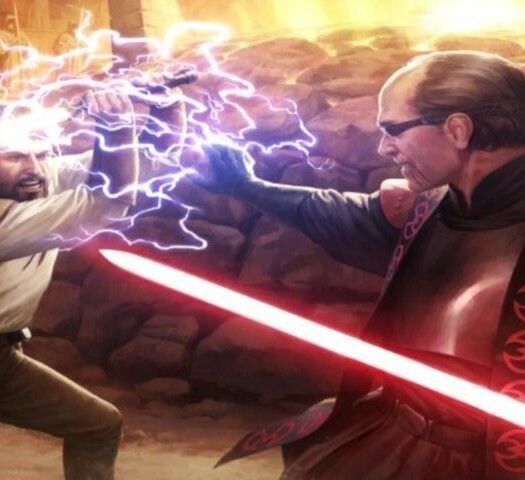 I’m going to start this piece with a warning, not about spoilers or explicit content, but simply about perspective. This is one of my favourite games of all time, and along those lines I actually have very little negative to say about it. So if you’ve had a bad day at work, or a tortuous university assignment is getting you down, then this sunshine and rainbows review might not be for you (today). When the game was first released on the Nintendo GameCube it flew relatively under the radar, especially for a massive franchise like Resident Evil, probably owing to the consoles smaller fan base. It was only later in 2005 when it was released on PS2, however, that Shinji Mikami’s masterpiece finally garnered the attention and respect it truly deserved. After a lukewarm reaction to Resident Evil: Outbreak, the fourth instalment brought with it a well needed overhaul, giving fear a new face. After a lengthy monologue from a more pensive, older Leon Kennedy, the game opens to some eerie Spanish guitar music and a long drive through the countryside. Attached to a nameless branch of the secret service, Leon has been tasked with finding the President of America’s daughter, who has recently been sighted in the mountainous region where a lot of the game takes place. It’s from here that we see Mikami’s plan to of doing things a little differently begin to churn into motion. There’s no mass panic, no viral outbreak, just the sense that something’s watching you from the oppressive tree line. Subtlety is the name of the game here; however, it’s not too long before things predictably go from bad to worse, and our protagonist ends up isolated amongst the murderous (and quite foul mouthed) village inhabitants. There’s no mass panic, no viral outbreak, just the sense that something’s watching you. The first time Resident 4 truly impressed me was about ten minutes in, with the famous village sequence. After only tackling about four or five assailants in groups of no more than one and two, the game forces players into an arena like setting, giving them infinite waves of enemies and a time limit that just never seems to elapse. Well at this point I was dumbfounded, I didn’t know what to do! I quickly realised I had no means of escape, and my bullet counter was falling faster than the prices at Lidl. Being the quick thinker that I am, I immediately ran to a building, barred the door behind me, and smugly looked on at these seemingly intelligent replacement zombies from my safe haven. That was of course until I heard the chainsaw, and we all know how that ends. Long story short, I ended up two hours in without having completed mission one, and having seen my head hit the floor at least a dozen times. And from there on the game rarely lets up; Resident Evil 4 is excellently paced, and just as the village setting starts to feel a little drab we move on to the dark and looming castle setting. This brings with it more advanced enemies who carry shields and even crossbows, forcing players to adapt their play styles. The game later switches location again, with the climax taking place on a military style secluded island; the enemies here scale up drastically in difficulty, packing stun rods and even Gatling guns. The sense of scale developed over the course of the game not only keeps the gameplay fresh, but also ensures that the game’s main enemies, the Ganados, remain a terrifying force to contend with. Of course to battle these murderous waves of enemies, Leon needed some weaponry to suit every occasion, and this came in the form of the enigmatic ‘cockney’ Merchant figure. As with most RE games, pistols and shotguns were the bread and butter of your arsenal, but there were some interesting additions including a thermal image rifle and a somewhat weirdly inserted mine-thrower! Players were granted the ability to level up these guns periodically throughout the game by trading in Pesetas, with each specific weapon in its class carrying a unique set of stats. This added an interesting dynamic of choice to the game, and empowered players somewhat against mounting odds; would you upgrade the normal pistol for a better chance of critical headshots, or would you trade in and purchase a stronger handgun which would then take up more space in your inventory? This style of customisation worked much better than the later Skill Points system in Resident Evil 6, which was at best unrealistic to progress through and at worst pretty much unnoticeable. Clearly the recession never hit the black market gun trade! On a side note, the inventory system also provided its own dilemma; with limited space available in Leon’s attaché case, players were forced to consider heavily what they wanted to carry with them and what was best left behind. I, like many gamers I imagine, became obsessed with having an immaculately organised case, which probably took up about 4 of the game’s 15 hour campaign! 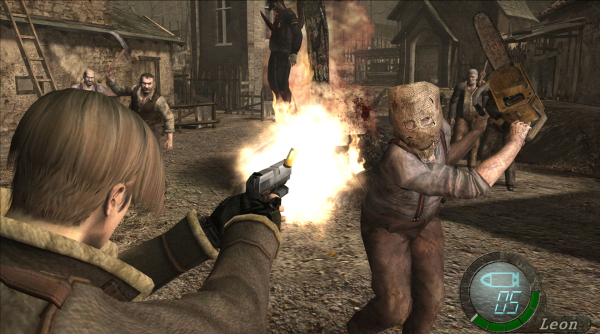 Failing to mention the game’s updated control scheme, which by today’s standards is now pretty commonplace, the other aspect of Resident Evil 4 that made it so compelling was the player’s relationship with the other lead character, Ashley. Now I’m not saying we’d all form an emotional attachment to her, along the lines of BioShock Infinite’s Elizabeth and Booker, in fact she was largely quite a shallow, annoying character who could have been plucked straight out of a teen slasher b-movie. But for the purposes of the gameplay she was exactly what she needed to be! Having her around for roughly half of the campaign felt like a real responsibility on the players shoulders. Leon could handle himself pretty well owing again to the new controls, somersaulting out of windows, performing wrestling moves on assailants etc. etc. But having to take care of Ashley put real pressure on the player; the sounds of her calling for help as she was dragged closer and closer to the nearest exit injected a real sense of panic into the situation. This was really highlighted in the second chapter of the game, where players had to play through earlier areas but this time whilst babysitting Ashley. The contrast here exemplifies well just how differently the game plays with and without her. 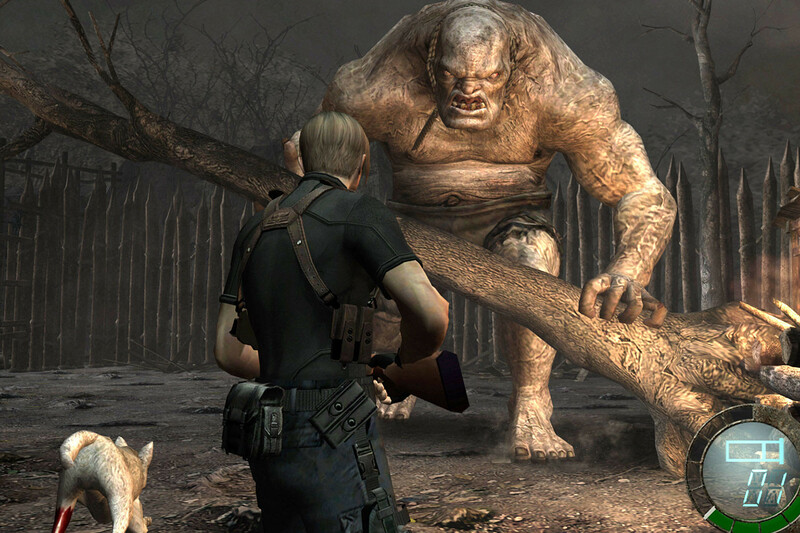 Resident Evil 4 is largely hailed as one of the best titles the survival genre has to offer. 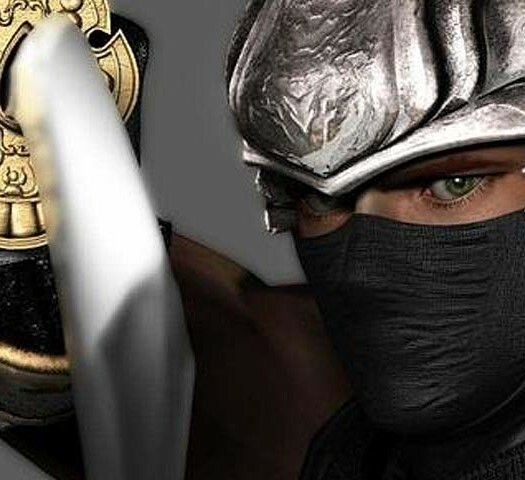 Resident Evil 4 is largely hailed as one of the best titles the survival genre has to offer, and its creator Mikami has earned the title of ‘Father’ of the genre alongside its success. His most recent creation, The Evil Within, looks to be a return to this style of gameplay, and seems to be holding up well under the harsh eyes of Internet reviewers. 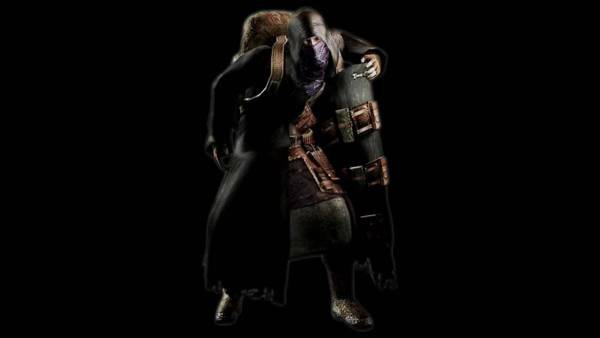 Playing through Resident Evil 4 again, with its foreboding villages, cool but subtle protagonist and precise gameplay has given me hope for the franchise, and I look forward to delving into The Evil Within and emerging in all its blood soaked, psychological goriness. 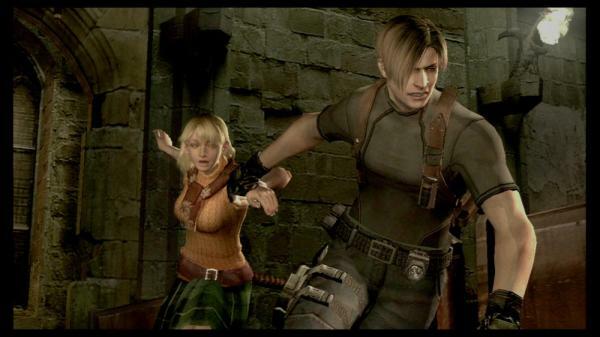 When kick comes to supplex, Resident Evil 4 deserves a Retro Reflection because it was one of the first games to show me that survival horror could be fun as well as thrilling, opening the door to a wealth of great games just waiting to be crept through, one shaky step at a time.